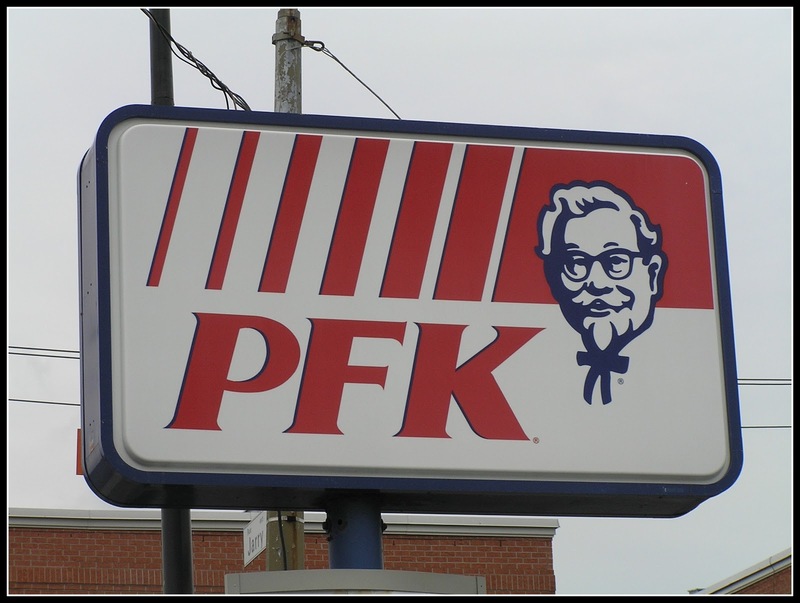 Speaking of 'only in Canada' carry on, as they are a bi-lingual country they don't have KFC (Kentucky Fried Chicken), they have PFK (Poulet Frit du Kentuck). How funny! Are you even allowed mess with company names like that...what do they call coke? le coca du cola?? 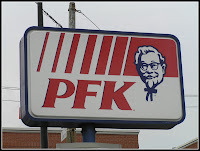 Do you know I've never ever in my life been to a KFC (or even a PFK), it's not a interesting fact but I feel compelled to share. Post the Red Apple we made it to the city of Kingston. Oh and yep, the Red Apple (RA) had such a huge impression on me that I've now divided my life into everything that happened before the red apple, Ante RA and everything after Post RA. Boat hostel - Anchors away! So Kingston, yeah it's a nice town, seems to be a university town, oh and it has 7 jails, no idea why. 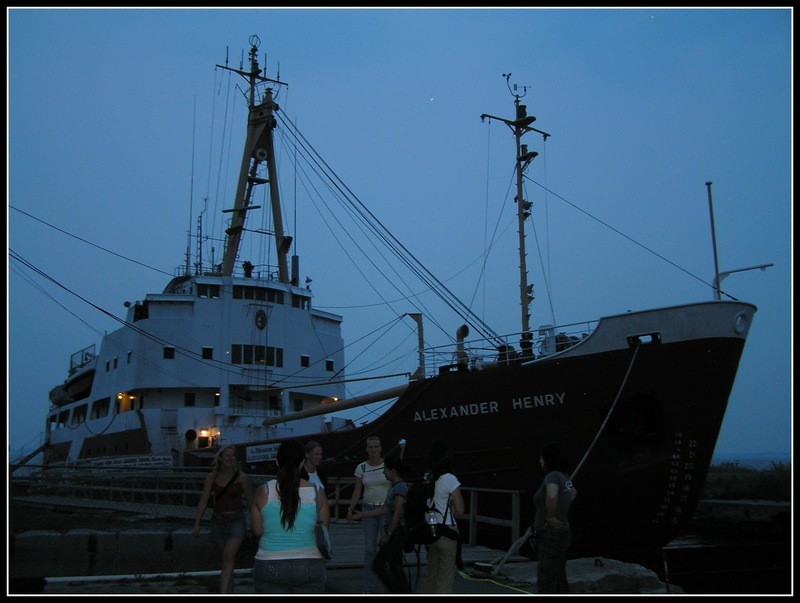 The coolest thing about it for me was that the hostel we stayed in was actually a boat! It used to be a coast guard boat then became a hotel briefly and is now a hostel. It rocked and rolled, loved it. The area of Kingston and the surrounds is known as Loyalist Country. 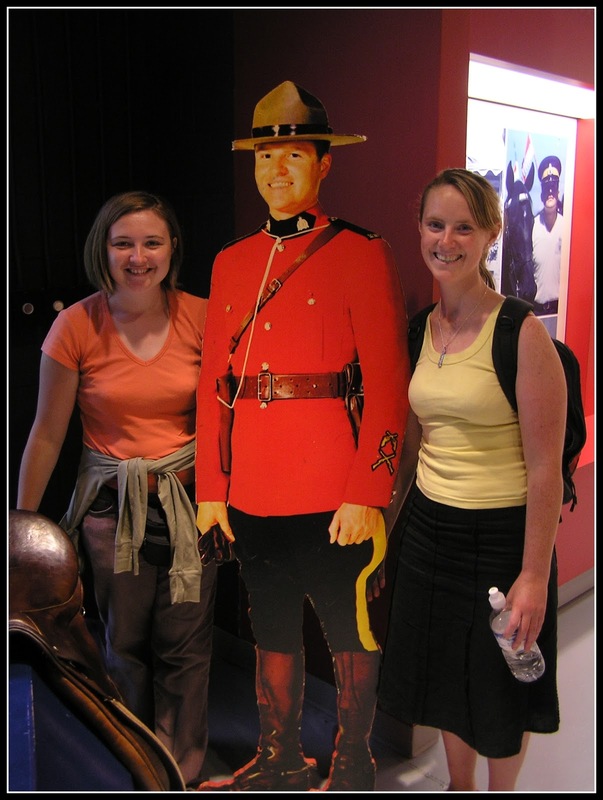 Way back in the day when the yanks decided to send the Brits packing, some people wanted to remain loyal to the British so they moved across the border to Canada which was still under British rule. I did notice an alarming number of Union Jacks but despite searching high and low there wasn't even a sniff of a bowler hat or orange sash. 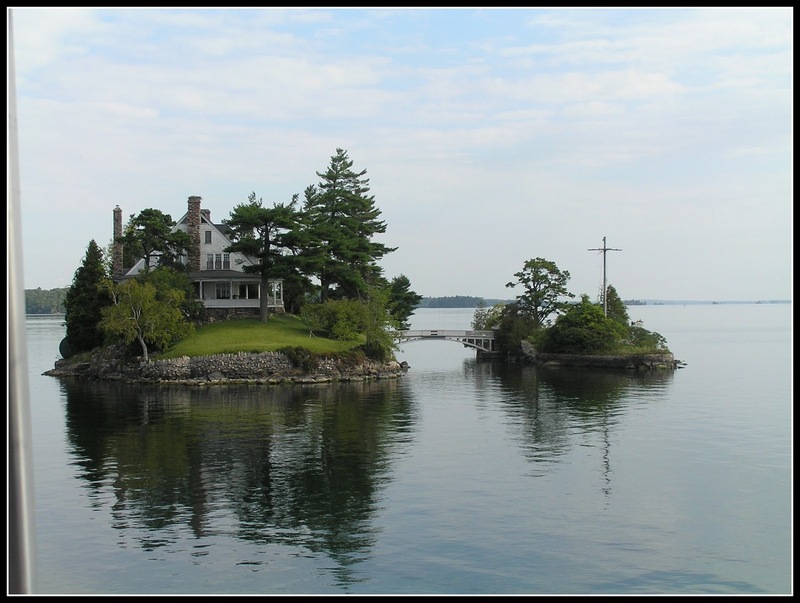 Canada is so vast they have 1,000 islands in the great lakes, called freakishly "the 1,000 islands", which they use for building summer homes on, "you want a summer home? ", "hell, you might as well take an island"! It's very cool to take a cruise along, the islands are all of a modest size so in most cases the mansions take up the entire island. It crosses into American waters, we saw two islands linked by a tiny bridge the left island was in Canadian waters, the right in US waters (that's one way to skip across borders!). The Yale Secret Skulls Society has its summerhouse amidst the islands (ok maybe it's not a secret). All the old money billionaires have a gaffe there, impressive stuff. 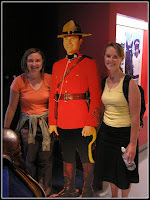 My time with Sharon and Therese (my travel buddies/bezzies/life coaches) was drawing to a close so we had to do something extreeeeemely Canadian...we paid a visit to the headquarters of the Royal Canadian Mountain Police, known to you and me as the 'mounties'. 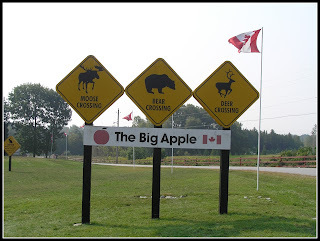 It was awesome, maybe it wasn't their actual HQ but it was where they kept their horses, they bring you on a tour, there's a museum, there's a carrousel, full force Canada is your face, we were in our element. I had to say au revoir to Canada (blubber, blubber, that's not me crying that's a reference to the whaling industry...noooo, it is me crying, I love love LOVED Canada) but I had to head back to New York to gather my thoughts and other bits of crap I left with my brother Lochlann. Then back to Dublin and Dom, yay. Rule (1) Always grab the front seat, people always walk past it so you've less chance of an unwanted "neighbour" for your journey, you get to keep an eye on the driver, you're first off and you don't miss any announcements. Rule (4) Ignore hoverers, these are people who hang around the seat beside you expecting you to (a) remove the offending bag, or (b) explain the absence of the owner of the bag. Look out the window, pretend you know the homeless guy flipping you the bird, if the hoverers attempts to engage you in conversation speak back in tongues, if you can get your head to rotate that's a plus. Rule (5) Scope the seat behind you for potential kickers, if necessary search for the James Bonds eject button, tell them the bus has spoken they've been evicted or just take them out ninja style, it’s all good. Right, this traveler is hanging up her north american flip-flops and signing off for now. Folks, it's been emotional, you've been fabulous. Remember to tip the waiter on your way out. Goodbye New York in fall, Hello Dublin in autumn.